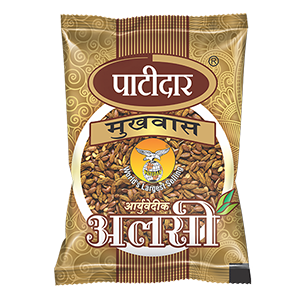 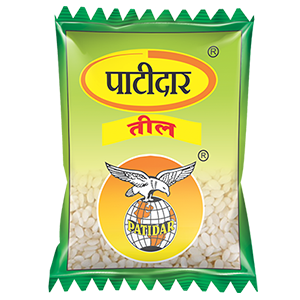 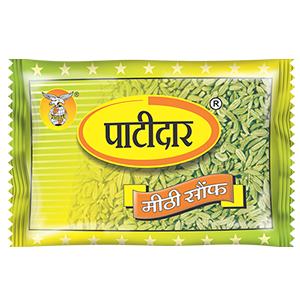 Patidar Products Group is fast multi-diversified group with expanding its strong presence across the country. 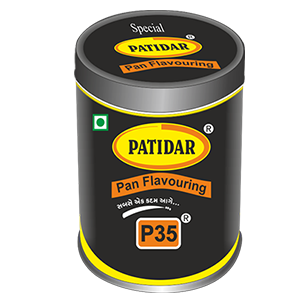 The group is into business of Pan Masala Business, Tobaco Business, Mouth Freshner Business, Cotton Ginning Mill. 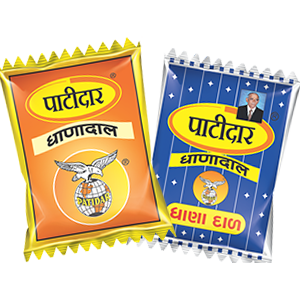 Copyright © 2015 Patidar Products All Rights Reserved. 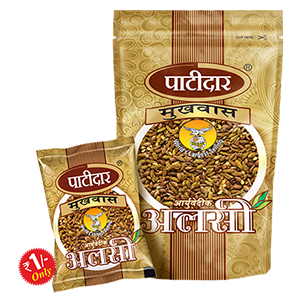 | Call:+91 96385 91475 | Design & Developed by: bitMatrix Technologies Inc.